Brace yourself for an adrenaline rush : Autumn is coming! Yes. Autumn international rugby matches are going to return yet again in November 2017. Prepare yourself to see the four home union – England, Ireland, Scotland and Wales – will fight against the southern hemisphere’s best teams. 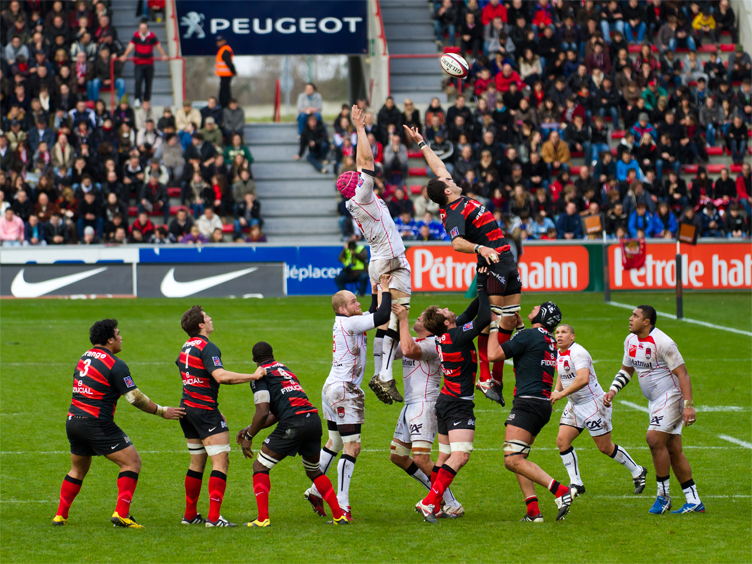 Autumn international Rugby tournament is celebrated like Christmas among the fans. Last years biggest winners are preparing to repeat the history whereas those who lost are busy in strengthening themselves for the revenge. Will luck favour England again? 2016 was tremendously lucky for England as Eddie Jone’s boys managed to win four games all together that includes a great triumph over Australia and a victory against Argentina with a team of only 14 men – that makes them totally unbeaten through out the year and making them invincible. The last time when the team performed like this was in 2003 when they won Webb Ellis Cup. Australia, however, cannot not be underestimated in any way possible. Even though 2016 went a little disappointing for them yet they are set to take against England at Twickenham Stadium on Saturday 18th November’17. This will be the second of three autumn internationals to be played by England in 2017. England and Australia have contested a total of 48 rugby test matches since their first meeting in 1909. England have won 22 of those matches, whilst Australia have won 25 matches. There has also been one drawn match between the two sides. Will Micheal Hooper’s squad be able to take revenge against the squad of Eddie Jones or will the history repeat itself? – A question making thousands of fans restless!